It’s time to head to Dalat (~200 km), Dalat is located in the South Central highlands of Vietnam. Known unofficially (and somewhat romantically) as The City of Eternal Spring, Dalat also lays claim to the title of le Petit Paris. Sightseeing and lunch enroute. Check-in hotel and you will be at leisure for the rest of day. Transfer to the airport to take 2 hour flight to Hanoi. Check-in hotel. We take 4 hour city tours to visit Hanoi City’s landmarks. Enjoy 1 hour cyclo tours around Hanoi old quarters and the famous water puppetry show. Back to the hotel and overnight in Hanoi. Enjoy a round of golf in one of the finest golf resort – King’s Island Golf Resort in the morning and later come back to Hanoi. Overnight in Hanoi. After having breakfast at hotel, we will drive to Chi Linh where you will enjoy a round at the Chi Linh Star Golf and Country Club. 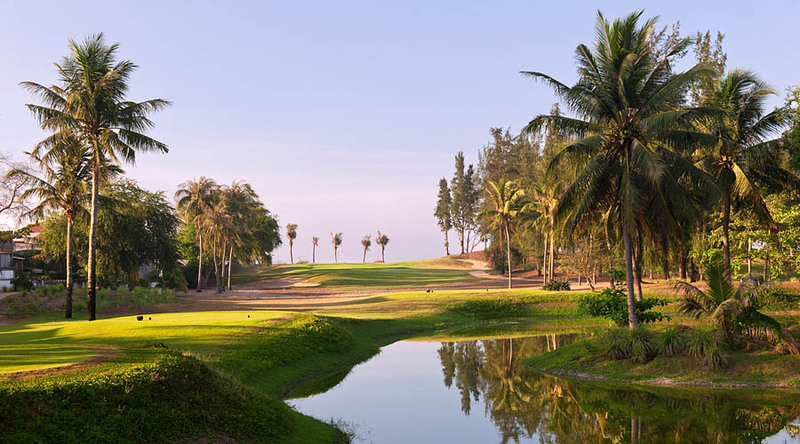 The Chi Linh Star Golf Course will feature a 36 hole golfing challenge, with every hole constructed and designed to international standards. Transfer back to Hanoi and stay overnight in Hanoi.